As India’s first F1 driver, Narain Karthikeyan proudly wore a helmet design which showed off the colours of his home country. However, he was forced to change it when a new Indian law forbade sportsman from wearing the Indian tricolour on any of their sporting gear. It was a slightly weird request (the law also affected India’s cricketers) which Karthikeyan said was “India’s loss” as he was forced to come up with a new design before the first race in Australia. In the end, it proved to be a fuss over nothing. 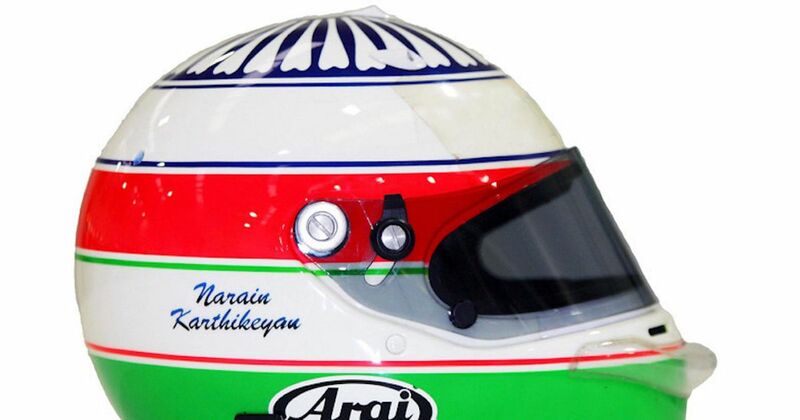 The Indian government backed down on enforcing their flag code and Karthikeyan has run the orange, white, and green colours on his lid for the rest of his career. Lance Reventlow (born 1936) entered a handful of races for his own Scarab team in 1960 but started only once at the Belgian GP, though he retired on the second lap. He should also have taken part in the Dutch GP but decided to withdraw his team after qualifying because of a dispute over the starting money on offer by the race organisers. 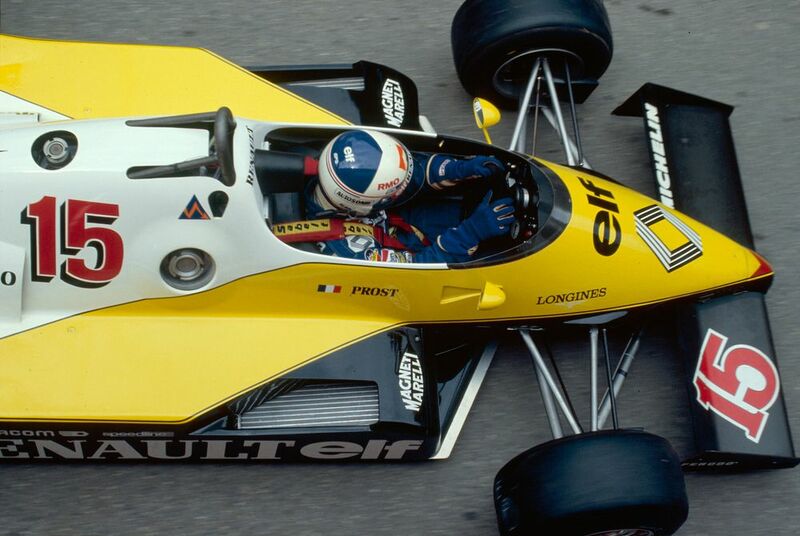 Alain Prost (born 1955) established himself as an all-time great during a career spanning from 1980 to 1993. Four titles for McLaren and Williams could so easily have been seven titles for McLaren, Williams, Renault and Ferrari with a little more reliability and a little less being nerfed off by arch rival, Ayrton Senna. Prost’s methodical approach to racing was perfect for the turbo era and earned him the nickname ‘The Professor’. That’s not to say he lacked outright speed, but in an era of dodgy reliability and fuel saving, race setup and mechanical sympathy were more important than aggression and outright qualifying speed, a fact Prost used to devastating effect. With 51 wins he spent some time as F1’s most successful driver and also managed 106 podiums from his 199 races - an incredible hit rate given the era he raced in. After retiring from racing he went on to manage his own F1 team, Prost Grand Prix, from 1997 to 2001 - a decision he later said was the biggest regret of his career - and currently works as an advisor for Renault. Emanuele Naspetti (born 1968) started five races for March in 1992 with a best finish of 11th. In 1993 he worked as Jordan’s test driver and became one of the team’s six different race drivers at the Portuguese GP, retiring from what would be his sixth and final grand prix. Pedro de la Rosa (born 1972) had a stop-start career lasting from 1999 until 2012. He scored a point on debut for Arrows, raced for Jaguar from 2001 until 2002, at which point he became a McLaren test driver. In 2006 he replaced the departing Juan Pablo Montoya mid-season, taking the only podium of his career in Hungary. 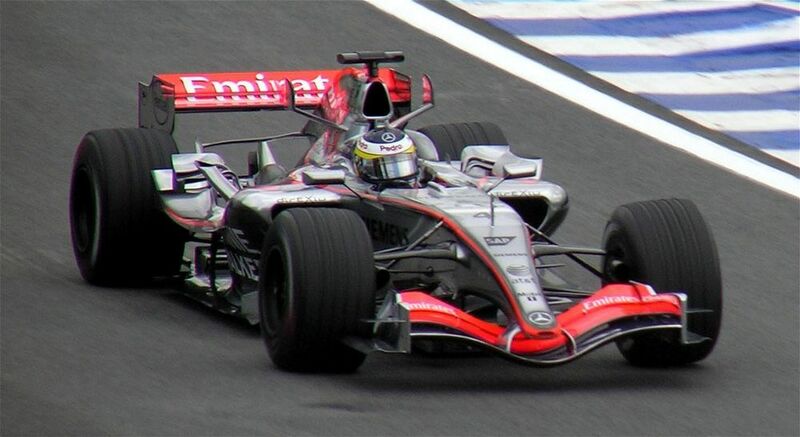 Despite some solid performances, de la Rosa lost out on the race seat for 2007 to Lewis Hamilton and returned to testing duties. In 2010 he did a part-season for Sauber, subbed for Sergio Perez in Canada the following year, and in 2012 signed for HRT, in the process driving his first full season since 2002.